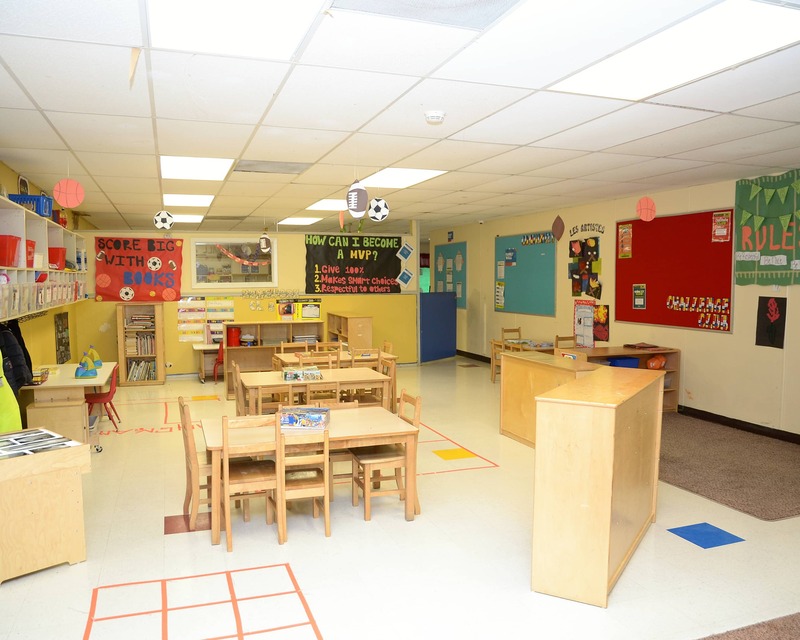 Welcome to La Petite Academy in Pflugerville, TX. My name is Brittany and I am the Director. I have over ten years of experience in early childhood education working with children 6 weeks to 12 years old. 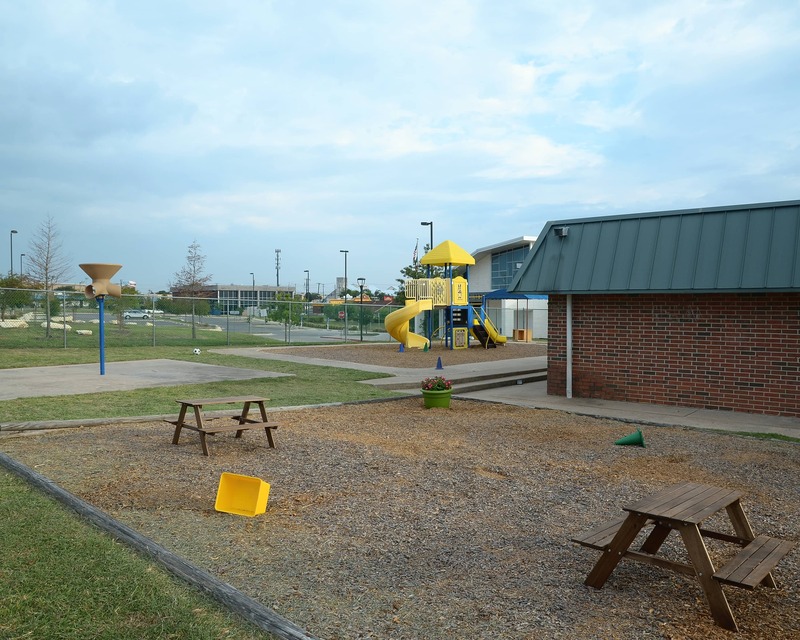 I am dedicated to serving our community by creating a safe and happy place for children to learn and grow. 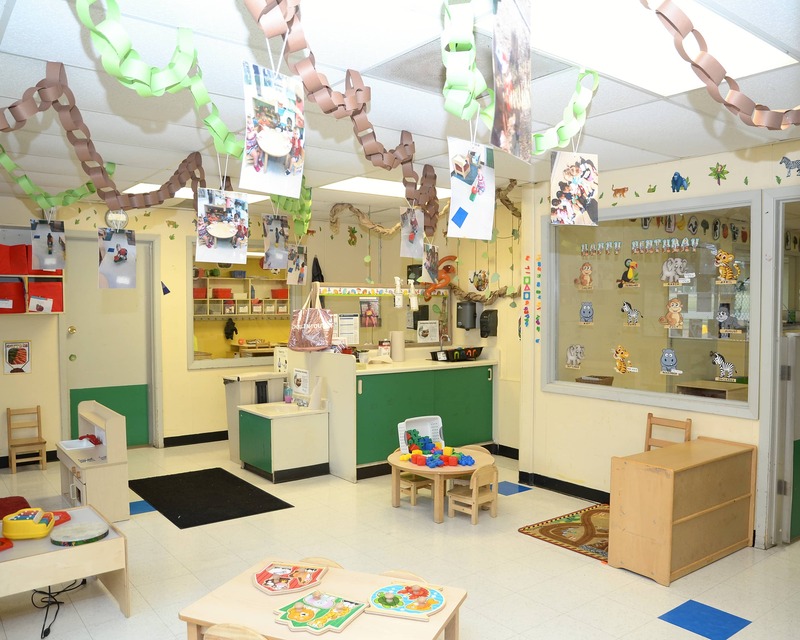 Our center offers infant care, preschool and other early education programs. 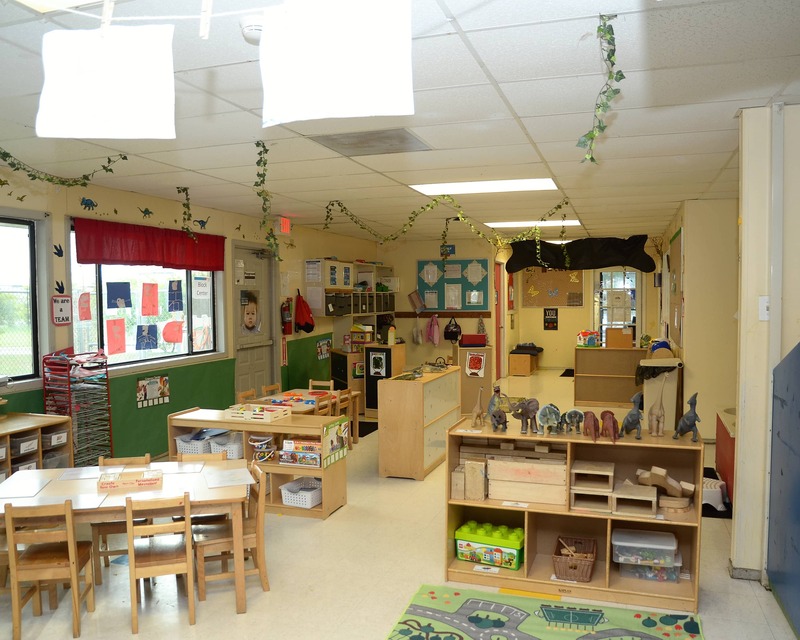 Unlike traditional daycare, a La Petite Academy education combines our strong curriculum with a safe, stimulating environment to create meaningful experiences for your child every day. We have an outstanding staff that is dedicated to our children and families. Our teachers are extremely talented and very dedicated to the success of the children who attend our school. All of our teachers are CPR and First Aid certified and our entire staff receives monthly training as well as ongoing training provided by the state. 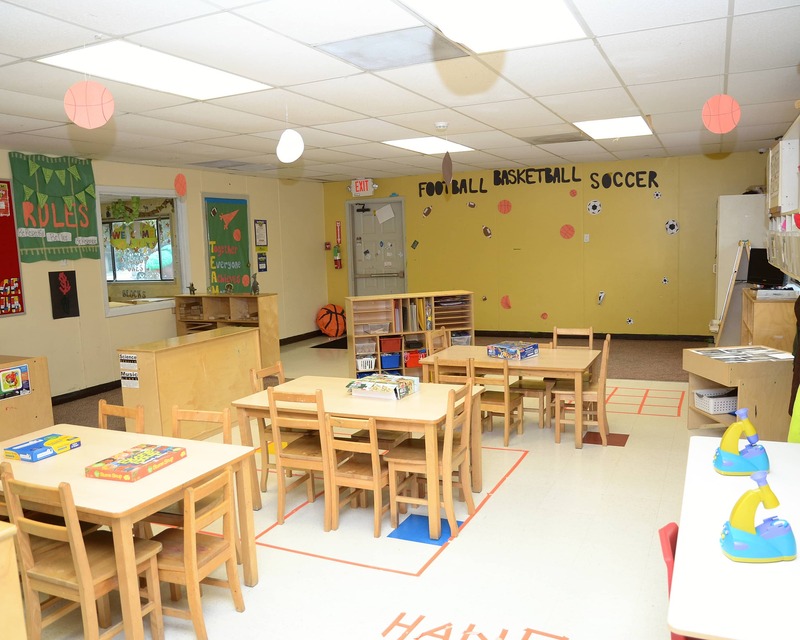 I encourage you to come in for a tour and learn about everything La Petite Academy in Pflugerville, TX has to offer. We look forward to meeting you!